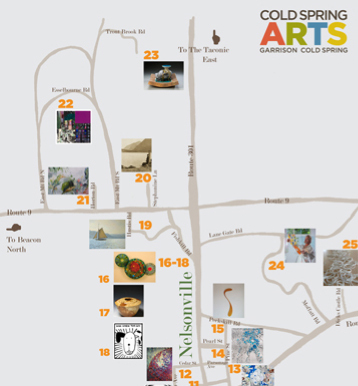 On October 12 the Cold Spring Artists Open Studio will be holding its first open annual tour. 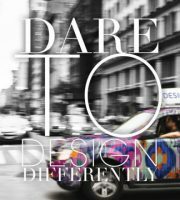 And Dani of Design Work’s sister company, First2Print, will be showing her most recent series of work on paper. This piece of art is quite dear to me. 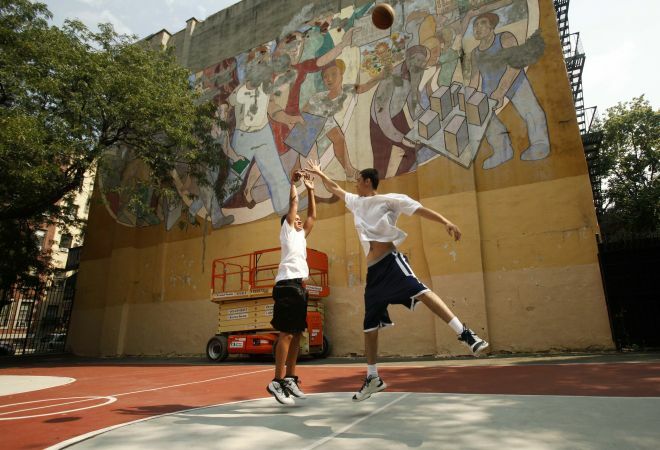 When I first moved to New York City in the fall of 1987, I lived in Hell’s Kitchen and I remember this park and the mural that looks over the basketball courts. I thought it was so cool that art was integrated into this area of the city and was part of the neighborhood. 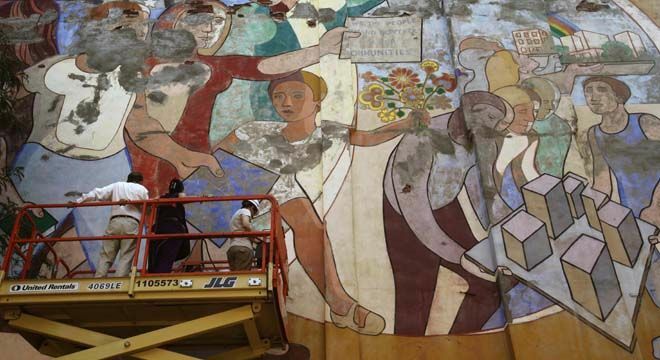 Hopefully the current restoration efforts will be successful. Helmut Lang will be putting on its first fashion show since 2005 this season. The collection will be showcased at New York fashion week on Saturday September 10. If you can’t be there, you can watch the show live at helmutlang.com. Inkling by Wacom may be the coolest of the digital drawing tablets. It’s an actual pen that is tracked on an A4 size paper. 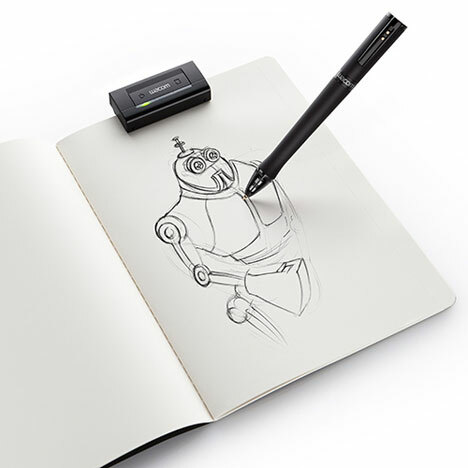 The sensor captures whatever you draw and translates it into digital files — vector or pixels. I’ve tried most of the sketching apps and a few are very good, this should be amazing — I’m looking forward to being able to draw on paper and have it immediately on the computer.